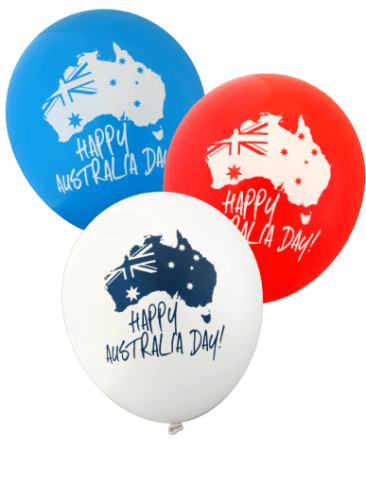 Enjoy the Festive Season and make this year's Festive season inflate with our pre-printed Festive Balloons which are all made from *100% Biodegradable Latex Balloons. 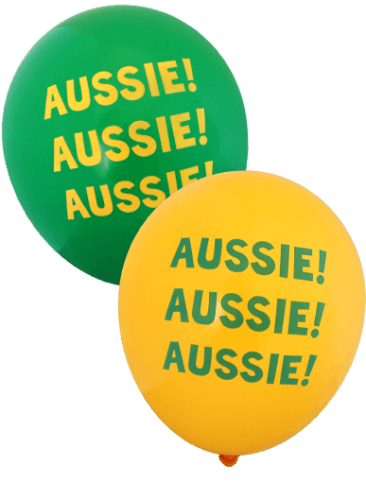 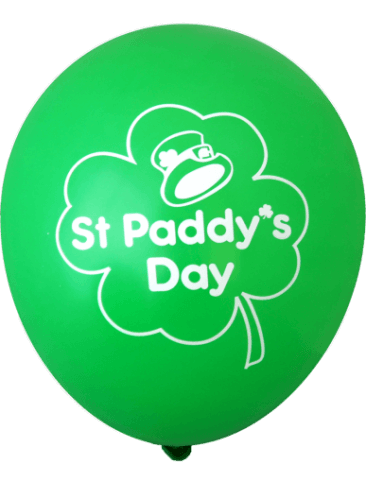 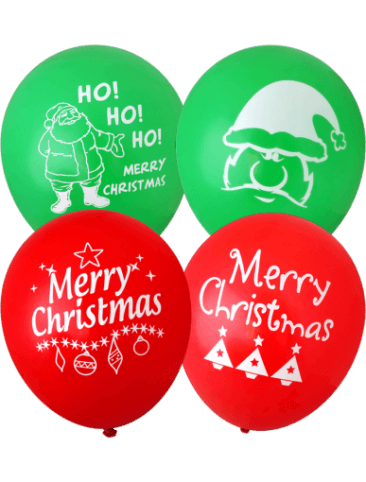 Check out below our wide variety of pre-printed festive balloons you can choose from to start impressing your customers, family and friends. 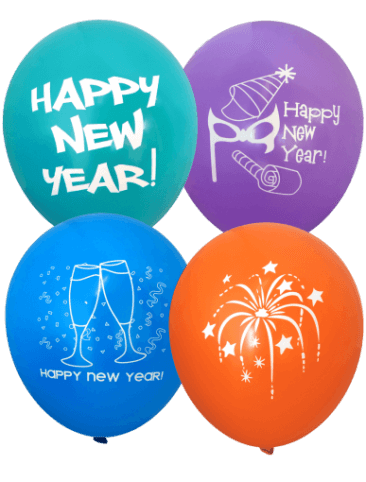 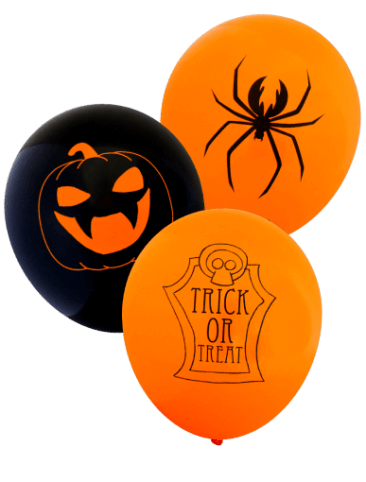 Fill them with air for a classic look, or use helium to make them float – see our balloon and party accessories.